Eat Dinner While Supporting the Burke Instrumental Music Program! 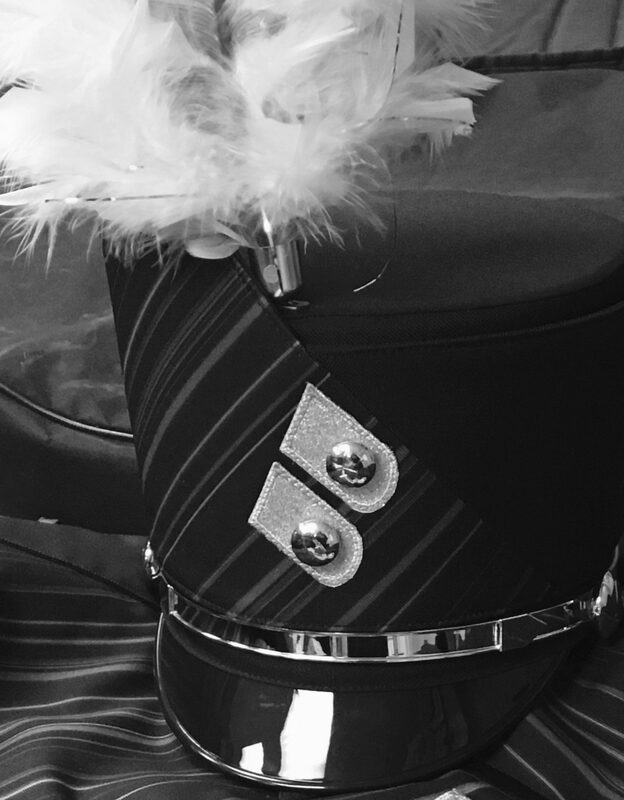 Continue reading "Burke Instrumental Music Honors Night"
Continue reading "Burke Jazz Band Benefit & Auction"
Continue reading "Jazz Benefit Sectional Gift Baskets"
Our next booster meeting is this Thursday, March 16th at Fernando's located at 380 N 114th ST at 7:00 pm. The party room has been reserved for our use. Hope to see you there! Continue reading "Jazz Benefit ♪ Dance & Auction"
Continue reading "HWAA – This Weekend"